Credit card deals and perks don’t take a vacation when you do. Savvy credit card users can maximize their card benefits even while lounging by the pool, sipping cold drinks, or singing the last verse of “99 Bottles of Beer on the Wall” on a road trip to a national park. Dive into this month’s credit card tips and avoid a belly flop of missed savings and more debt on your accounts. July begins the third quarter, which means it’s time to opt in to your card’s new 5% bonus categories. This quarter, some cards are offering rewards on things like restaurants and wholesale clubs; others include home improvement and Amazon.com. 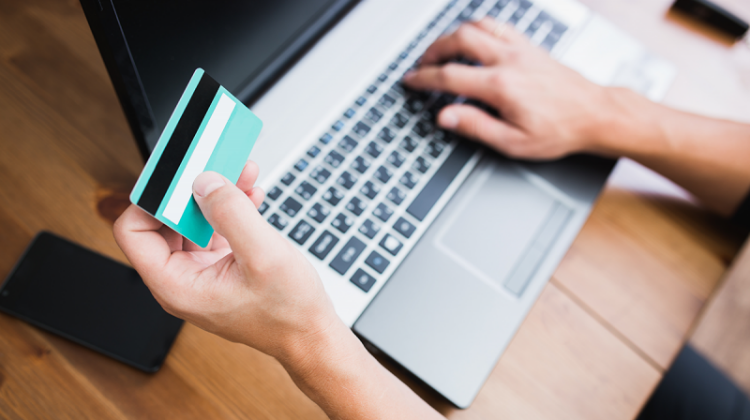 To get those added rewards, you need to opt in on your issuer’s site. Each card has several categories that earn 5% cash back. Categories change quarterly — one quarter you might earn 5% on gas and ground transportation, the next it might be restaurants and movies. To earn 5%, cardholders must opt in, or “activate,” the category on the issuer’s site at the beginning of every quarter. There are limits on how much cash back can be earned at the bonus rate (usually $1,500 in spending, or $75 cash back per quarter). After the limit is met, most cards earn 1% back. Not activating your card’s rewards categories means leaving money on the table. So if you want to earn that sweet, sweet bonus cash back, opt in as soon as possible. If you’re traveling this month and plan on renting a car, check your credit card’s rental insurance policy to see whether springing for the rental company’s added coverage is worth it. Odds are, your card — or your regular car insurance — will have you covered already. Your standard car insurance policy will include coverage for most of the liability protection that rental-car insurance offers, such as damage to your rental and damage to other cars. Homeowners and renters insurance cover any items stolen from the rental. For car renters who don’t have their own insurance, a credit card will provide much of the coverage the rental company’s policy includes. Coverage is typically offered through a card’s payment network (Visa, MasterCard, American Express or Discover) rather than the issuer, e.g., Chase, Citi or Capital One. Using your card’s car rental insurance requires attention to detail. Read the rules carefully to see whether it offers primary or secondary insurance, and whether it covers you at your destination. You’ll also learn how to file a claim. And if you need last-minute items before you hit the road, use your card’s bonus mall to stock up. In bonus malls, issuers offer links to retailers, and when you purchase items through those links, you can earn more cash back. Most cash-back rates are in the neighborhood of 3%, 4% or 5%, but some outlets offer more. For example, this bonus mall offers 10% back at Petco.com for supplies for your furry, feathered or scaly family members. Use these offers on items outside of your card’s 5% bonus categories, and you can rack up summer savings. Kevin Cash is a staff writer at NerdWallet, a personal finance website. Email: kcash@nerdwallet.com. Twitter: @kevin_cash. The article NerdWallet’s Best Credit Card Tips for July 2016 originally appeared on NerdWallet.